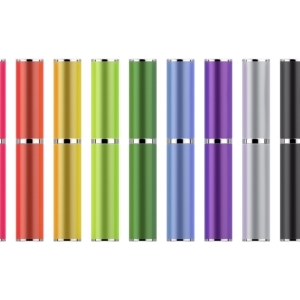 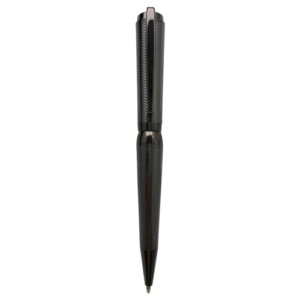 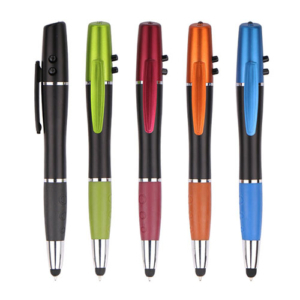 Explore the full range of pens that we have available here! 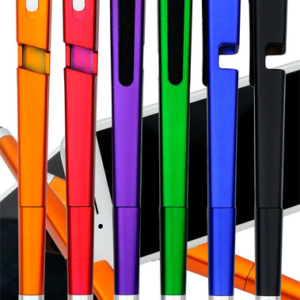 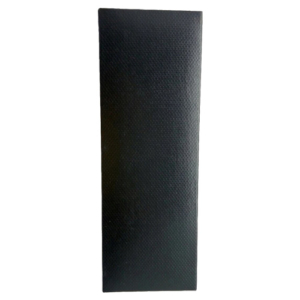 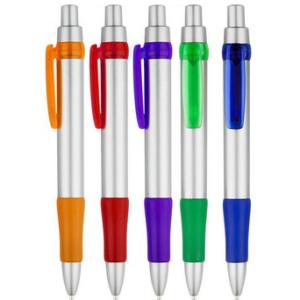 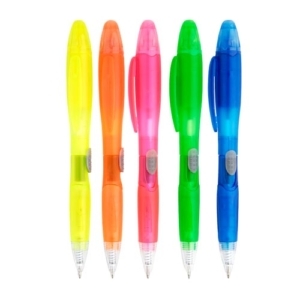 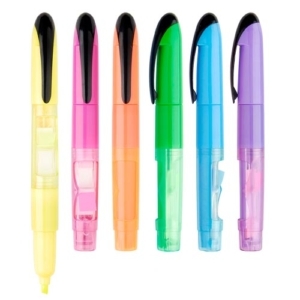 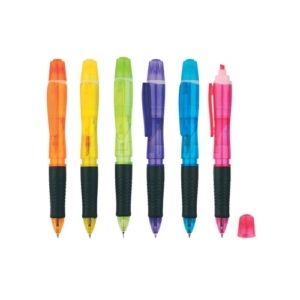 We offer a wide variety of pen such as multi-purpose pens and metal pens as well as highlighters and pen box packages. 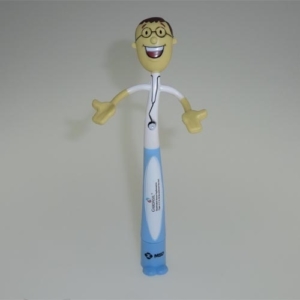 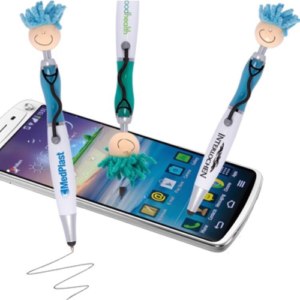 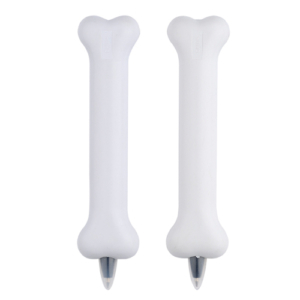 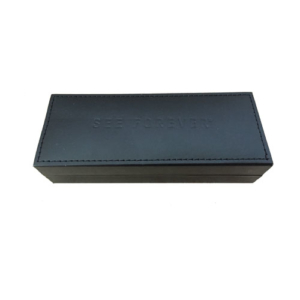 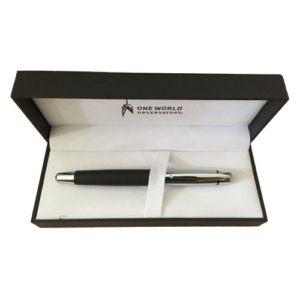 We offer fully customisable pens as well as customisable highlighters and pen box packages. 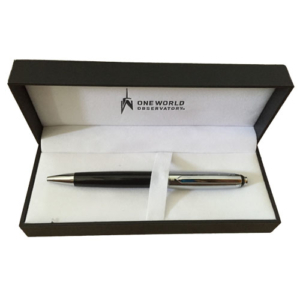 They can be customised based on the type of ink (ball point or felt), colour or the design which you want for your corporate gift. 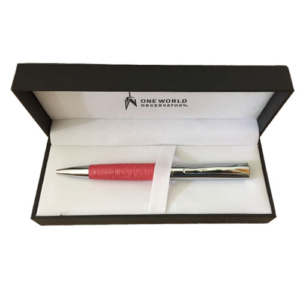 We are also able to engrave your company’s name and logo on these gifts to help place your brand more firmly in the minds of your clients. 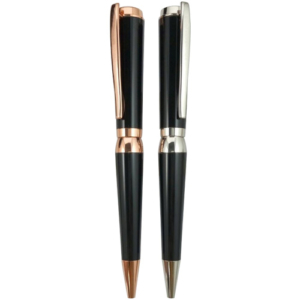 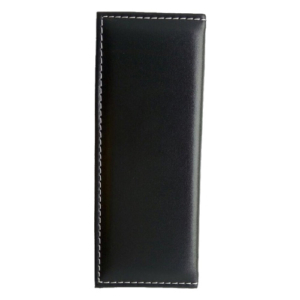 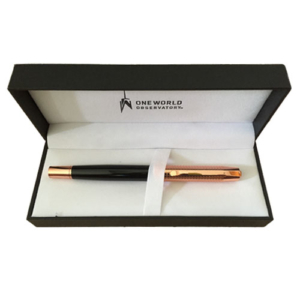 Our customised pens could also help add a more personal touch to your corporate gifts to your clients in Singapore and can be easily packaged and gifted. 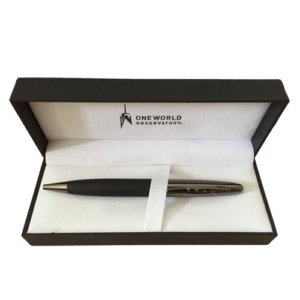 Do feel free to contact us if any of the pens which you are looking for is not listed here and we would be happy to provide you with a quote for your desired corporate gift!